We just came back from an epic two week trip that took us to New York City, Long Island, New Orleans, the Cajun country, Memphis and Nashville. I’ll be posting photos right here over the next few days. 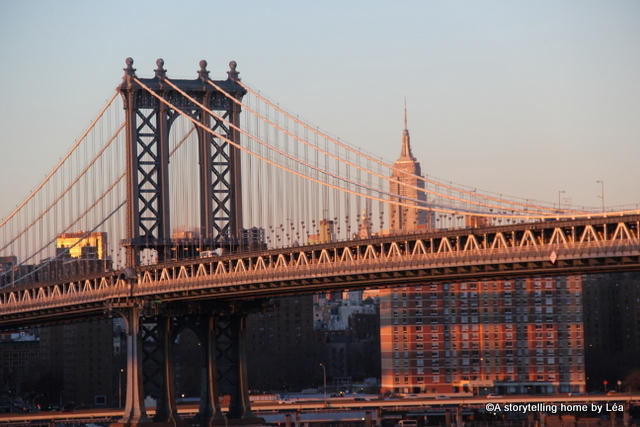 This entry was posted in photography, Travel stories and tagged brooklyn, canon 60d, manhattan, new york city, new york city photography, new york city travel, photo, photography, street art, travel, united states on 15 December 2013 by lapetitelea.